The live streaming industry is still in its infancy. Meipai, one of China’s first apps, launched just four years ago, and Facebook Live was only available to standard users in 2016. Despite live streaming’s short existence, it now dominates social networks across Asia, with previously unknown live streamers earning millions of dollars a year, and brands scrambling to gain exposure through these influencers to both the young and hip, and slightly older audiences. Long an internet cliché, the idea that anyone can becoming famous overnight is becoming more true with the rise of live streaming. Where did the short video format come from? East Asian youths have always hunted for outlets for frustrations created by strict parents, high-pressure schools, and conservative social norms. For many Asian societies, social media is the perfect steam-release valve. Compared to traditional social networks, live videos give way to an even more authentic and spontaneous freedom of expression. The economic incentives are also enormous. According to Hillhouse Capital, average revenues per hour for live video (across revenue types, including virtual gifts) are five times than that of TV. The potential of the industry has resulted in large amounts of capital entering the market, and the founding of literally hundreds of live video startups. 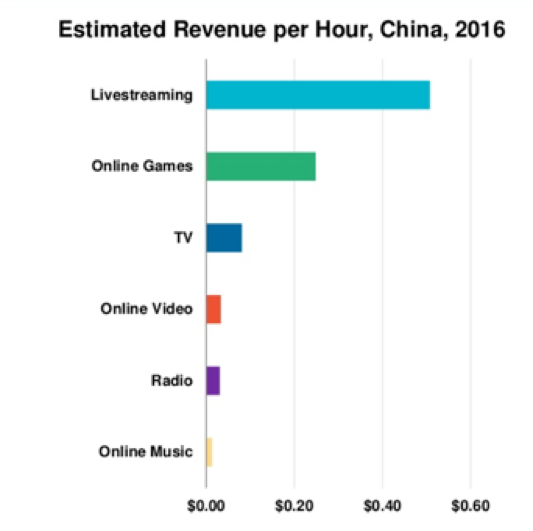 Revenues for live streaming per hour are estimated to be five times than that of TV. 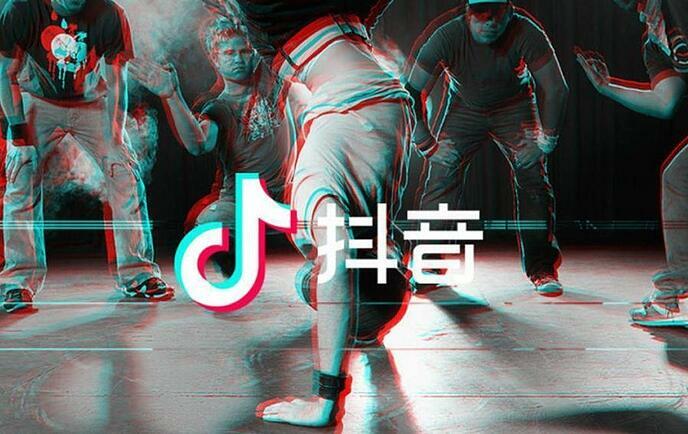 If you’re a lover of video sharing or know anyone who is, you would’ve heard of Tik Tok. Before Douyin, the most popular video sharing apps in Asia were Kuaishou and Meipai. 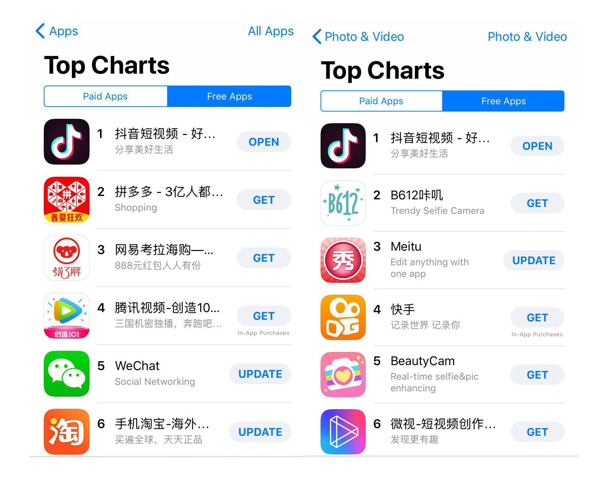 Although Douyin launched years after its two major competitors, it’s now the number one app in both video & photo category and in total rankings (Kuaishou is number four on photo & video category and Meipai is no longer in the top six). Douyin (ranked #1) dominates other live streaming apps in popularity. Why has Douyin been so successful? With the increasing success of Douyin, our social analysts analyzed conversations around the app between April 1st and April 21st on our social listening tool Radarly. comparing the three top live streaming platforms. 76,200 social media posts mentioned Douyin, Kuaishou and Meipai. Incredibly, 80% of the posts were about Douyin. The above chart from Radarly, our social intelligence tool, shows the volumes of conversations about live streaming apps in East Asia. Why is Douyin so dominant in 2018, even as a topic of discussion on other social media platforms? Using the research methodology of social listening, we found four major factors. 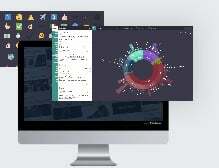 Although all three apps are successful, they are used by slightly different groups of people. Kuaishou’s user are distributed across all ages, Meipai mainly targets younger females, while Douyin’s users are between the age of 18 and 34. Young adults express themselves more on social media, and have more time to spend on video sharing. This is one of the reasons that Douyin is more popular than the other two apps. Radarly shows the ages of those discussing live streaming apps in East Asia. Douyin also attracts more male users than the other two apps, which means a larger market, more potential for the propagation of content and faster user acquisition. 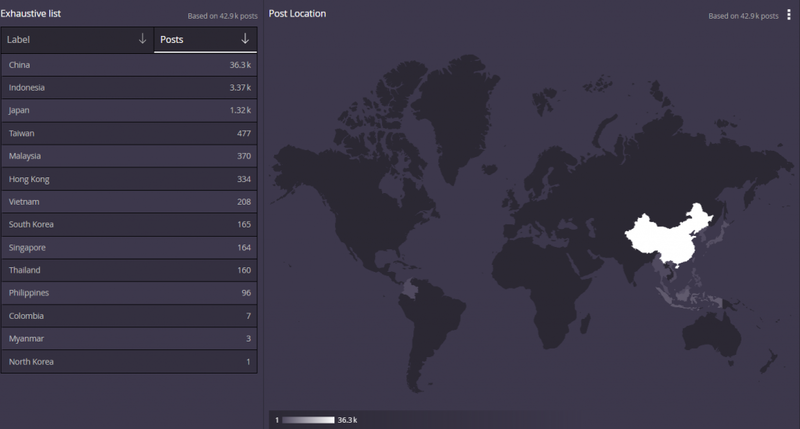 Radarly shows the demographic distribution of conversations about live streaming. While other video sharing apps fight over the domestic Chinese market, Douyin set its ambitions on both domestic and international markets. Radarly shows the countries where Douyin is most discussed (in white and light grey). Douyin is owned by Toutiao (China’s massive digital media group), which accumulated hundreds of millions of users before Douyin launched. To maximize adoption, Toutiao used its powerful recommendation engine and a gigantic database of consumer behaviors and preferences. Toutiao further accelerated Douyin’s growth with the acquisition of Musical.ly in 2017, the dominant music-oriented video streaming site, which was popular even among teenagers in the United States. Benefiting from this combination of both old and fresh blood, Douyin quickly grew into the video sharing giant it is today. Videos on Douyin are limited to 15 seconds, while videos on most other video sharing apps are much longer; for example, Meipei allows videos up to five minutes long. This limit allows Douyin users both to view and post faster than on other video sharing apps. 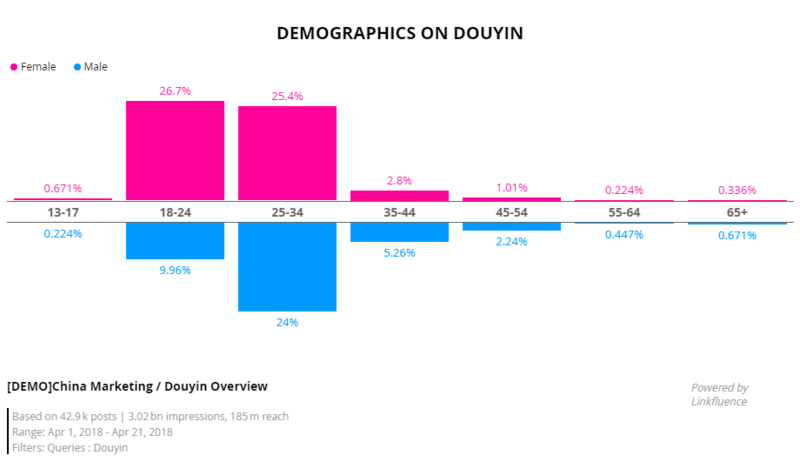 Given the fragmentation of moments of consumption, shorter content also results in a higher frequency of use. Though it limits clip length, Douyin provides users with a large selection of up-to-date background music, filming filters, and always changing stickers that make authors more comical, attractive, or exciting. Following the footsteps of older social media platforms like Weibo and WeChat, Douyin also provides corporate accounts for brands. These accounts allow brands to publish directly to their followers to build brand affinity and engagement, to share promotions, and to extend integrated media campaigns. For example, Douyin’s ‘Challenges’ feature allows brands to use celebrities and other influencers to directly inspire user content creation, resulting in a content rich-environment, not just comments and forwards. Haidilao and Michael Kors use Douyin challenges to engage with consumers. As one might guess, ‘Challenges’ invite users to compete for the most popular video clip in response to a topic request from an author. Since consumers don’t have to think too much and have a wealth of tools at hand, fostering user generated content (UGC) is easier than on other social media platforms. 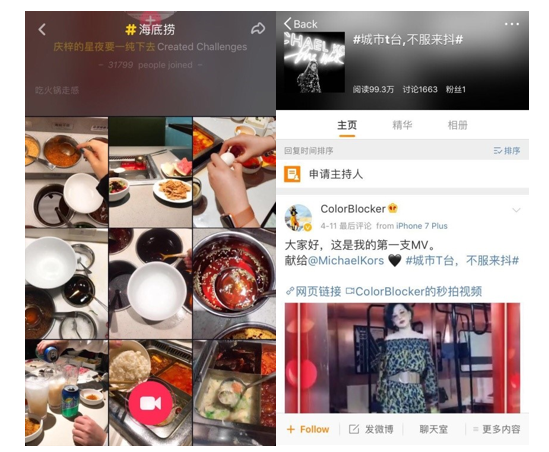 Users visited Haidilao restaurants to create videos and compete with their friends, resulting in both direct impact on sales, as well as powerful media impact. The ‘Douyin course challenge’ was a great method of marketing with very little cost for Haidilao. Other brands like Adidas and Lenovo collaborated with key opinion leaders (KOLs) and used influence to propagate content faster, and with the social validation of a celebrity. The Adidas neo Douyin account, showing influencer videos. Another example is Adidas, who’s marketing strategy on Douyin is more focused than many fashion brands’ on Chinese social media. Adidas uses Douyin mainly for its sub-brand AdidasNeo, which shares a target audience with the Douyin user base. AdidasNeo works with celebrities on Douyin that appeal to this audience, such as Dili Reba and Yiyang Qianxi. 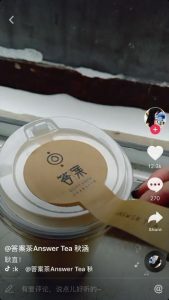 Other well-known brands including Audi, Xiaomi, and Airbnb also use Douyin as a marketing platform due to its ability to foster highly relatable and viral UGC, and for the potential for brands or campaigns can become popular almost overnight. Answer Tea, for example, features a packaging design which reveals an answer when the lid is opened, like a fortune cookie. A viral video clip on Douyin has driven 250 franchise store requests across China. 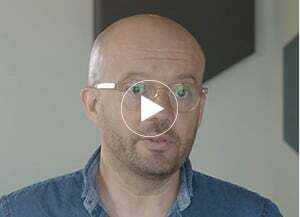 A Douyin video featuring Answer Tea. As advertising costs increase and the reach of content decreases across many social media and paid media platforms, new emerging platforms like Douyin can be ideal because they are still low cost and have a high level of virality. However, Luxury brands like Louis Vuitton and Prada don’t own official accounts on Douyin, mainly because Douyin users are young and with limited income. Rapid rises often portend a rapid fall – is this the case with Douyin? 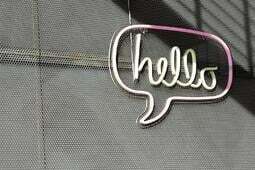 Some users claim that Douyin is overwhelmed by advertisements and watered-down by brands too eager to be famous. Successful video clips are duplicated over and over, and there are fewer fun and unique videos than before. A post on Sina Weibo who complained that the videos on Douyin lack creativity, and that he is going to delete the app. Indeed, popular video clips are often copied over and over, resulting in less original, and lower quality video clips on the platform. There are also claims that Douyin contains information inappropriate for underage users. Although most of Douyin’s users are between age 18 to 24, many are still minors, leading to questions of social decency, a problem that has crippled other Chinese social networks in the past. Will the Douyin fever last? Can Toutiao keep the user base expanding both within China? Will it surpass the success of Musical.ly internationally? As Chinese social networks appear and disappear within a few months, this is a question not only for Douyin but also for brands that want to stay top-of-mind for consumers across social platforms. Douyin has created a strong foundation, and if it can keep content fresh and authentic for its users, it will continue to grow both in China and internationally. 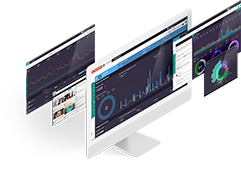 If you are interested in our social insights reports, contact us for more information.